Have you thought about mobile research? Gathering data from people while they’re on the go gives you the chance to get rich insights into brand and category touchpoints. 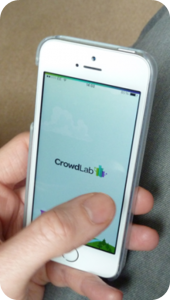 know research partners with CrowdLab to offer great mobile research solutions.